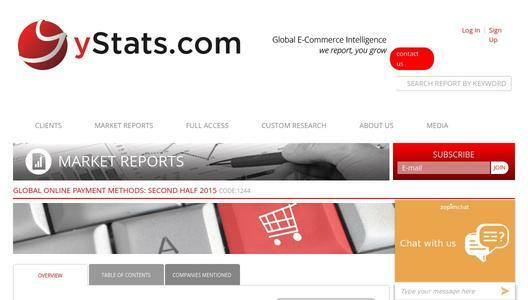 A new report by Hamburg-based secondary market research company yStats.com reveals the various online payment method preferences of online shoppers worldwide. 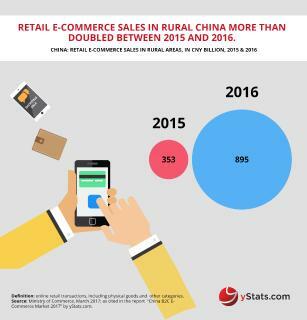 The publication, titled “Global Online Payment Methods: Second Half 2015,” also shows that mobile payments are gradually taking off and competition in online and mobile payment fields is intensifying. 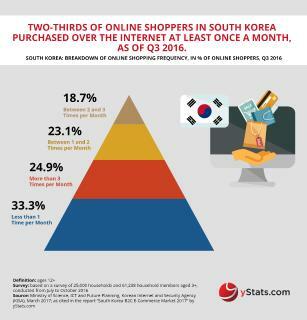 Globally, online shoppers have varying preferences when it comes to choosing a method to pay for their online purchases, yStats.com reports. While credit cards still account for a large share of online purchases, alternative payment methods are predicted to increase their penetration, already holding strong positions in regions such as Asia-Pacific. 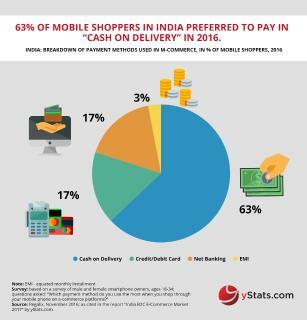 Digital wallets and cash on delivery are the strongest competitors for credit and debit cards in the fast growing online payments industry. 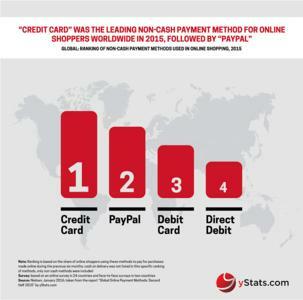 PayPal, for example, was already used by a moderately high double-digit share of global online shoppers in 2015. The use of cash on delivery is especially prominent in emerging B2C E-Commerce markets, such as Eastern Europe, the Middle East and Africa. Another important finding in yStats.com’s report is that security remains a major issue for online shoppers and retailers across the globe. When asked about the main criteria for adopting new payment methods, over three quarters of consumers in the top B2C E-Commerce markets surveyed in 2015 mentioned data privacy and security as their primary concern. Nevertheless, the adoption of even the most innovative mobile payment technologies is taking off both in emerging and advanced markets, with peer-to-peer mobile payments establishing themselves as an especially attractive market segment. Given the diversity of online shoppers’ preferences regarding payment methods, as well as their tendency to opt for both safe and convenient payments, online retailers, banks and payment service providers increasingly compete to offer the optimum payment options to global shoppers. 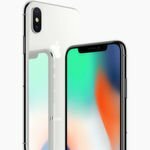 For example, Amazon has launched payment by installments in the UK, while the major credit card networks, including American Express and Visa, are expanding their express checkout solutions. Also mobile payment competition is intensifying, as yStats.com reveals. Samsung Pay was launched in the USA after its initial launch in South Korea and Apple Pay cooperated with China UnionPay for its launch in China. Overall, as online and mobile payments continue to grow worldwide, more payment options and services are expected to emerge and gain in importance. Security remains a major issue for online shoppers and retailers across the globe.